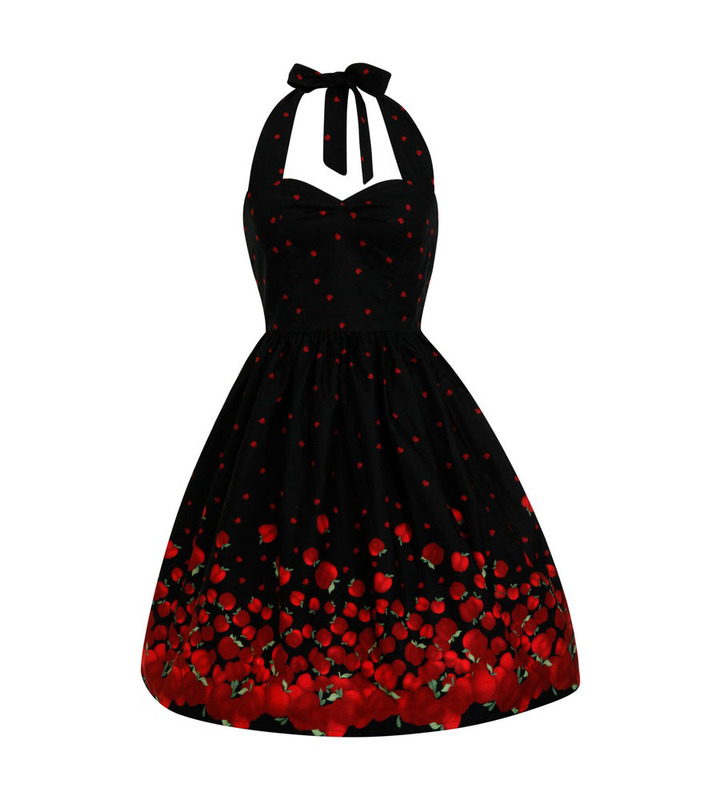 Sweet, modern and very glamorous at the same time, this swing dress is about to become your best choice for the parties. 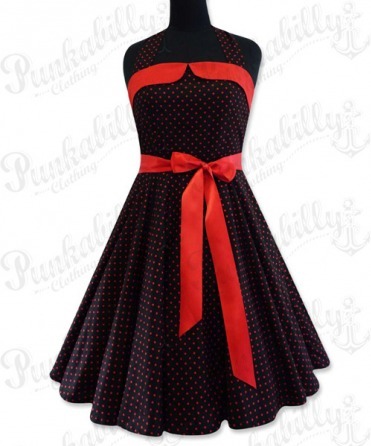 It comes black with red polka dots, red belt, corset rope, and it is full of vintage spirit. 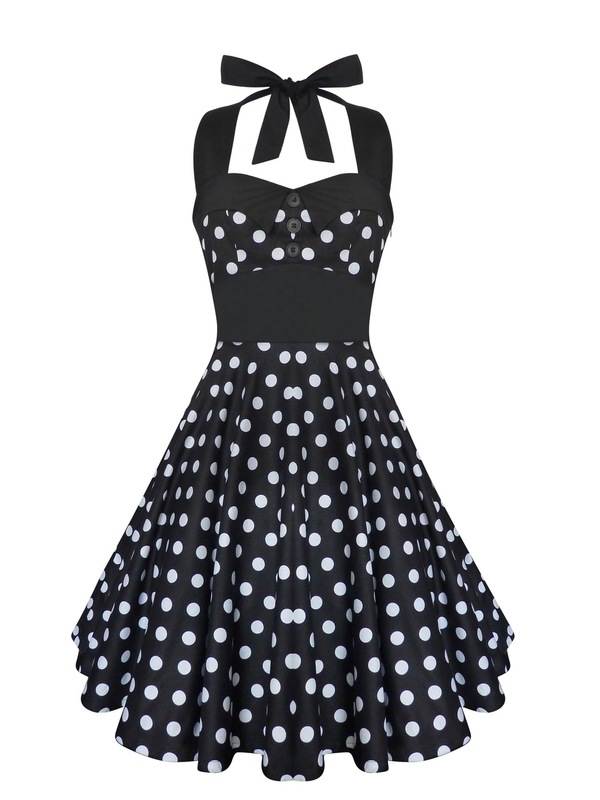 Make the 50’s happen today and enjoy a different fashion fun!